Keeping your little one’s occupied for 2 weeks over Easter can be difficult. 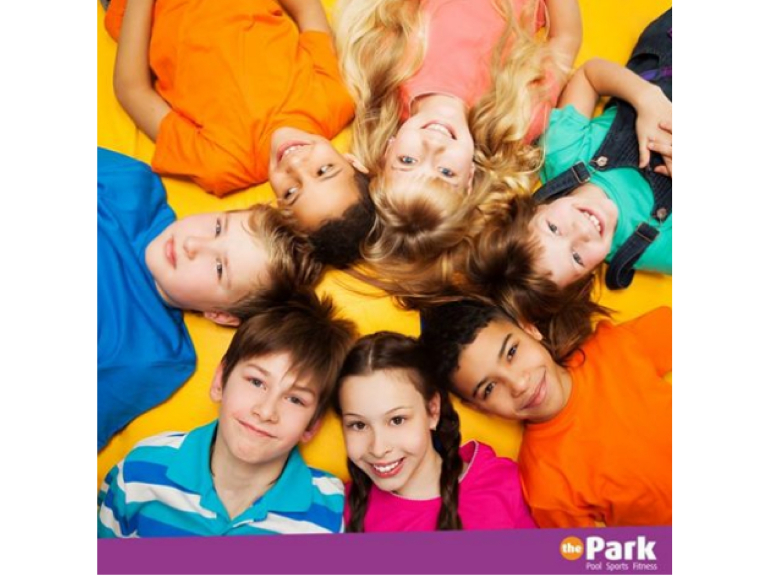 But Park Leisure Centre have a whole range of activities planned, making sure they get from under your feet, have some fun and burn off some energy at the same time! Dance Mats Fitness Class, suitable for both kids (age 7+) and adults.